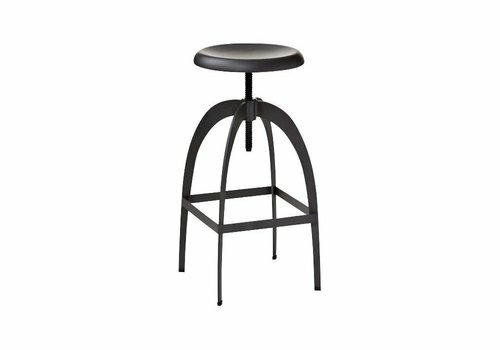 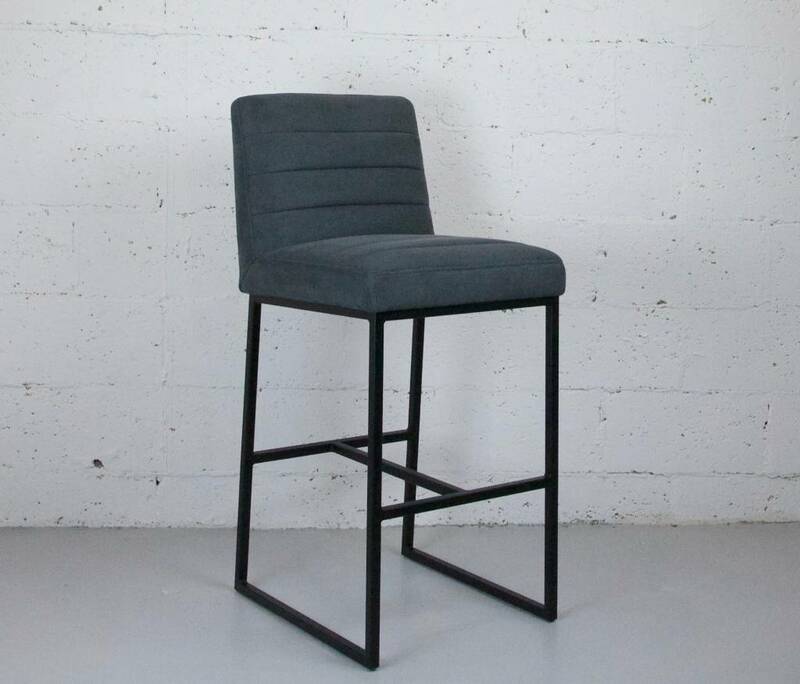 The Soho Dark Grey Barstool is sturdy and well-constructed for use in restaurants, bars, and residential settings. 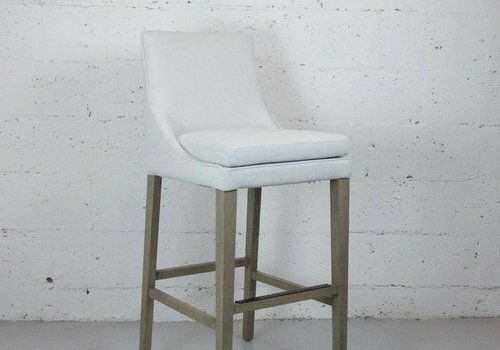 The seat height is adjustable allowing it to be used in a variety of settings. 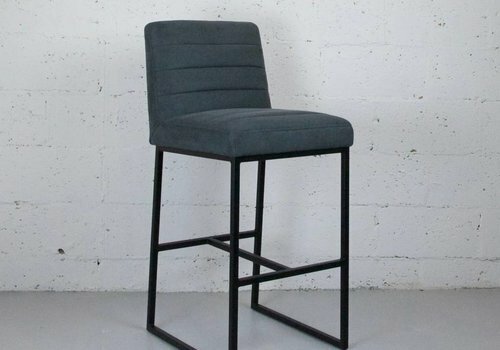 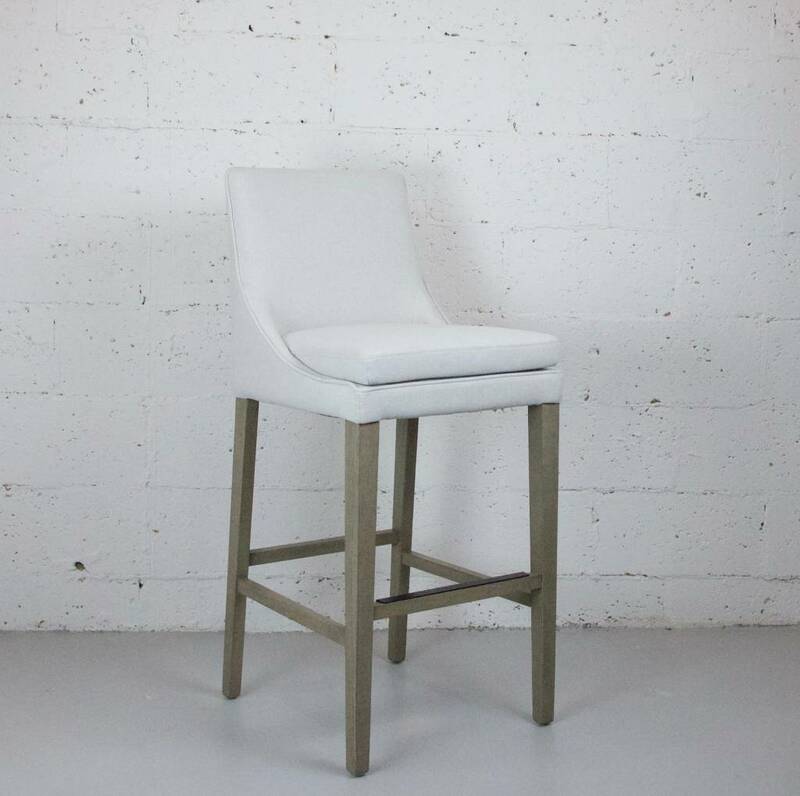 Elegant and comfortable bar stool covered in a soft fabric in your choice of Dark or Light Gray. 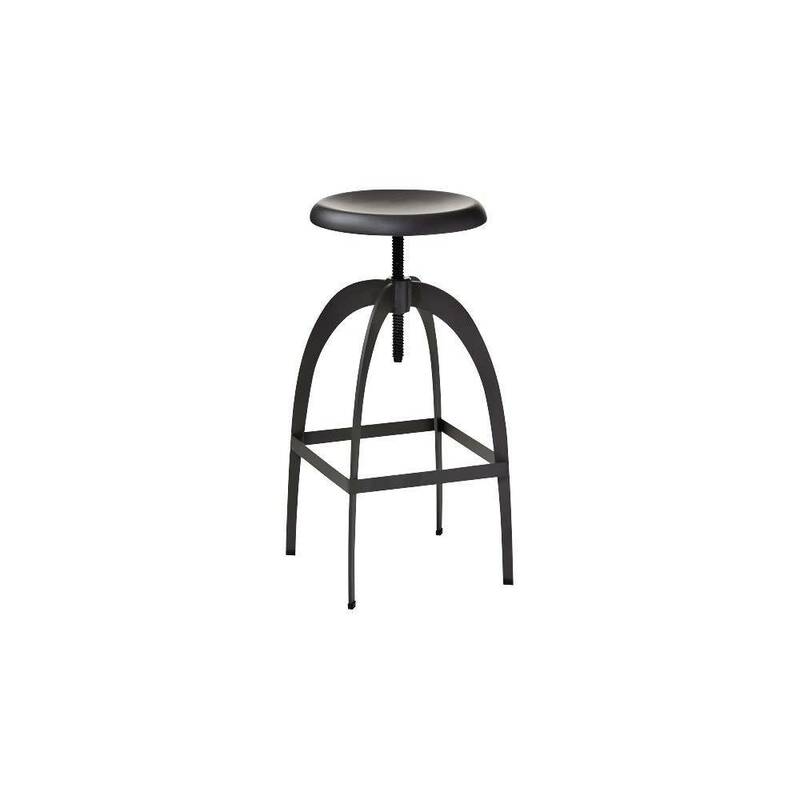 Also available as a Counter Stool.